INDIANAPOLIS – The Indiana House on Monday easily approved a massive gambling expansion 78-15 – but the bill still has a big hurdle to clear. There are significant differences between the House and Senate versions of the legislation still to be hammered out in conference committee. Senate Bill 552 would allow the movement of one Gary casino inland to a better location off a major highway. To do so, the owner would have to pay $50 million and surrender a second Gary license. The measure would allow a new casino to open in Terre Haute, adjust tax rates, allow live dealers at the state's two racinos beginning in January 2021 and legalize sports betting. One of the major differences between the two versions of the bill is the Senate would allow sports wagering via mobile devices while the House does not. Also, the Senate had no fee to move the Gary license and there was a completely different structure for any new Vigo County license. Rep. Alan Morrison, R-Brazil, supported the bill but said there is a lot to be fixed. He said the way it is written now makes the likelihood of a Terre Haute casino slim. He also said other states authorizing sports wagering are all including the mobile option. 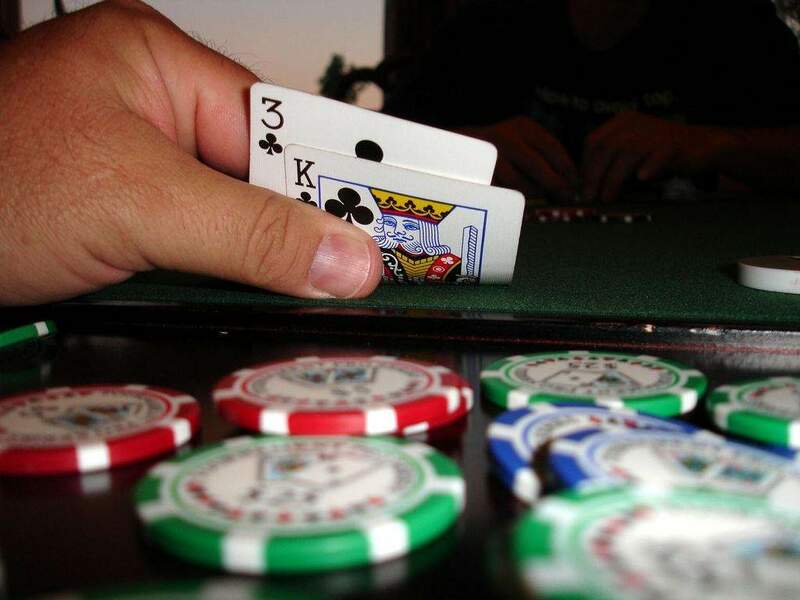 How the changes will affect business at other existing state casinos is another major issue. The Senate version had several more “hold harmless” provisions to aid casinos that might lose revenue. Rep. Mara Candelaria Reardon, D-Munster, said the right thing to do is for the owners of the Gary licenses to invest in the current location as other casinos did, including the one in Hammond. “I don't think it's fair to change the rules in the middle of the game. “Hammond followed all the rules and did the right thing and now is going to suffer,” she said. But Rep. Matt Lehman, R-Berne, said he doesn't want to focus on what area might win and what area might lose in the bill. Area reps voting in support were: Dave Abbott, R-Rome City; Martin Carbaugh, R-Fort Wayne; Phil GiaQuinta, D-Fort Wayne; Chris Judy, R-Fort Wayne; Lehman; Bob Morris, R-Fort Wayne; Curt Nisly, R-Goshen and Ben Smaltz, R-Auburn. Reps. Dave Leonard, R-Huntington, and David Wolkins, R-Warsaw, voted no. Rep. David Heine, R-New Haven, asked to be excused because his son-in-law is a registered lobbyist for Caesar's.